Sony Mobile has officially announced an upgraded version of the Xperia S. The smartphone called Sony Xperia SL shows on the company's global website listed as 'coming soon'. 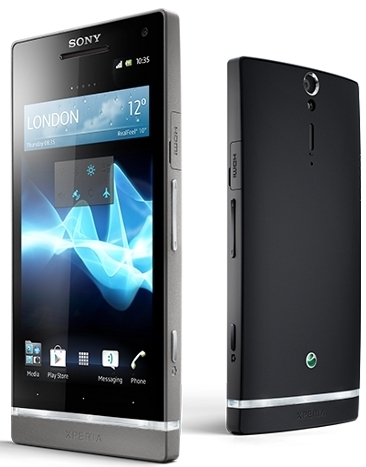 Sony Xperia SL is powered by a 1.7GHzQualcomm MSM8260 dual core processor and runs Android 4.0 ICS out of the box. It sports a 4.3-inch scratch-resistant display with 1280x720 pixel resolution. The rear camera is 12.1 megapixel with 16x digital zoom and LED flash. There's also a 1.3 megapixel camera in the front. Apart from this, Xperia SL sports NFC, 3G, Wi-Fi, DLNA and a GPS. The smartphone weighs 144gm and will be available in white, black, pink and grey colours.